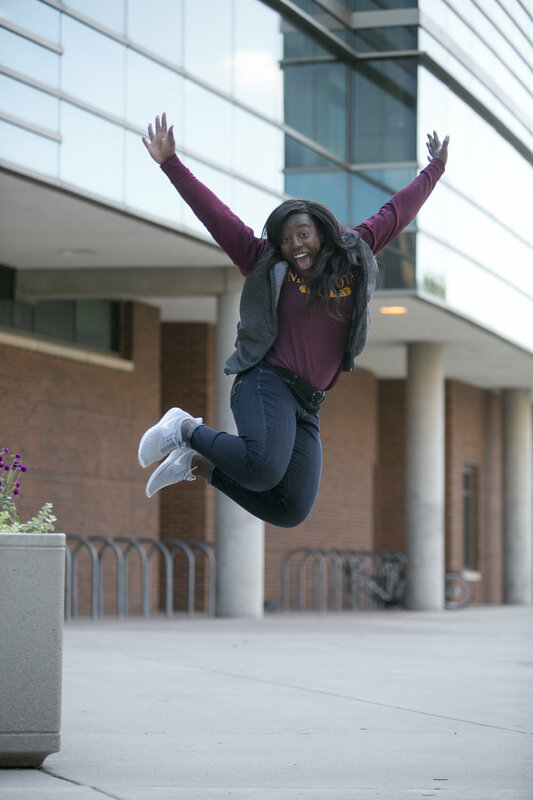 When she walked on to the Gopher Track & Field team, Temi Ogunrinde was a sprinter. She had always been a sprinter and wanted to keep sprinting. 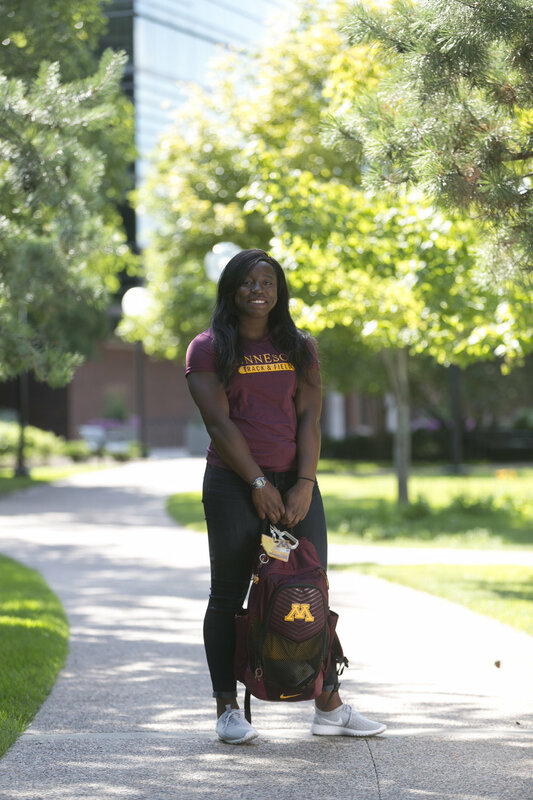 Her coaches saw a different path, sending Ogunrinde off the track and into the throwing events, believing her future was in the hammer throw. 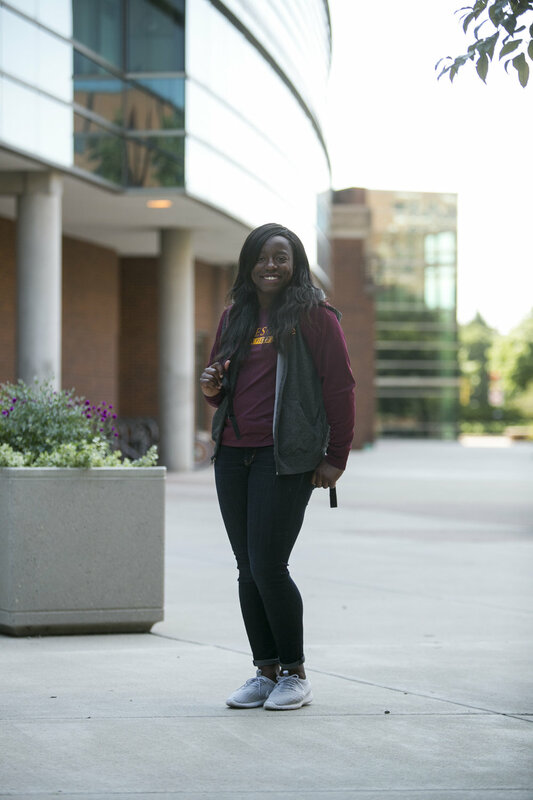 Reluctant at first, Ogunrinde embraced an entirely new event and a completely new training model, and she’s been rewarded. 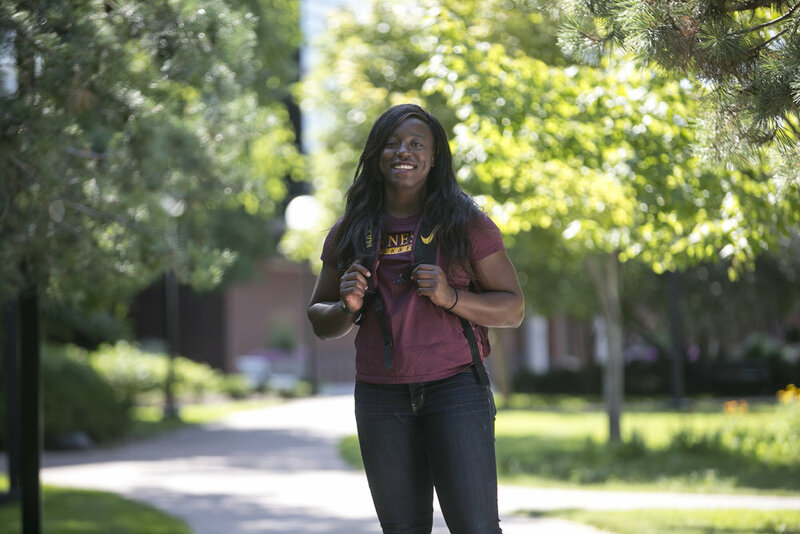 Her hard work trans- formed her into a Big Ten champion and NCAA qualifier in just two years – a rise that seemed to happen even faster than the sprint events Ogunrinde once ran.